Want to get mesmerized? 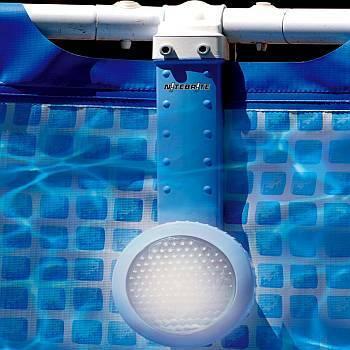 Underwater pool lights illuminate the water, and provide a soft glow creating a comfortable atmosphere around the perimeter of the swimming pool. 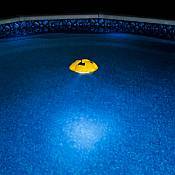 Swimming pool lights will extend your hours of fun and make night swimming even more enjoyable. Pool lights are available for in ground and above ground swimming pools. 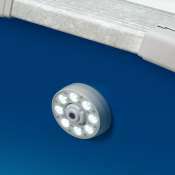 We also offer many varieties of quality solar pool lights. 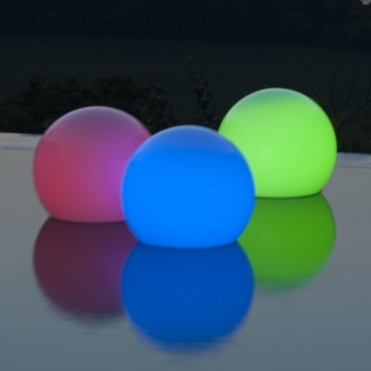 Our floating swimming pool lights are absolutely perfect for evening time around the pool or can help decorate ponds or fountains in your garden. 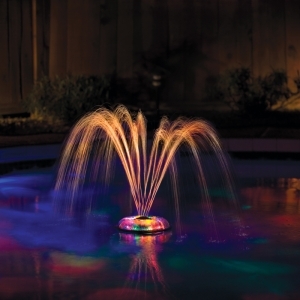 Enjoy illuminated, dancing waters; shifting patterns of colored light create a kaleidoscope effect underwater. This water and light fantasy has several different modes to suit any mood. 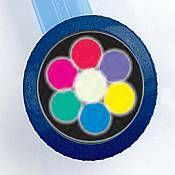 Turn your above ground or inground swimming pool into a work of art. 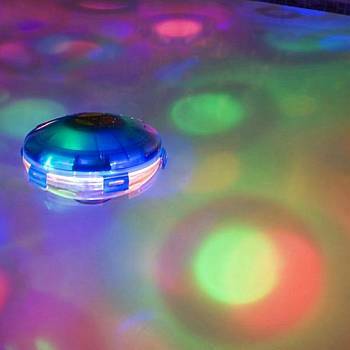 Create an enjoyable and enchanting atmosphere with swimming pool lights. 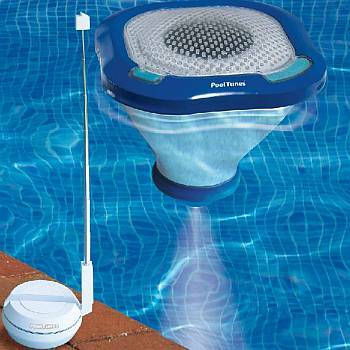 Read more about the many varieties of Pool Lights in this informative article. 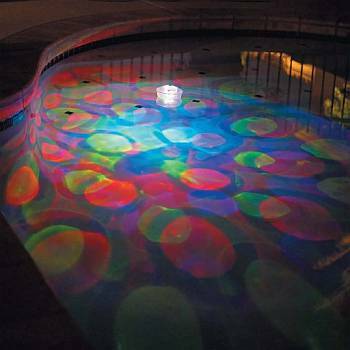 Visit our Blog to learn more about Pool Lights and parties, and find helpful tips on Swimming Pool and Spa Equipment, Maintenance, and Safety.